Peanut Butter Cracker Toffee will be your new favorite sweet treat. It’s so simple to make, and it’s downright trouble too. 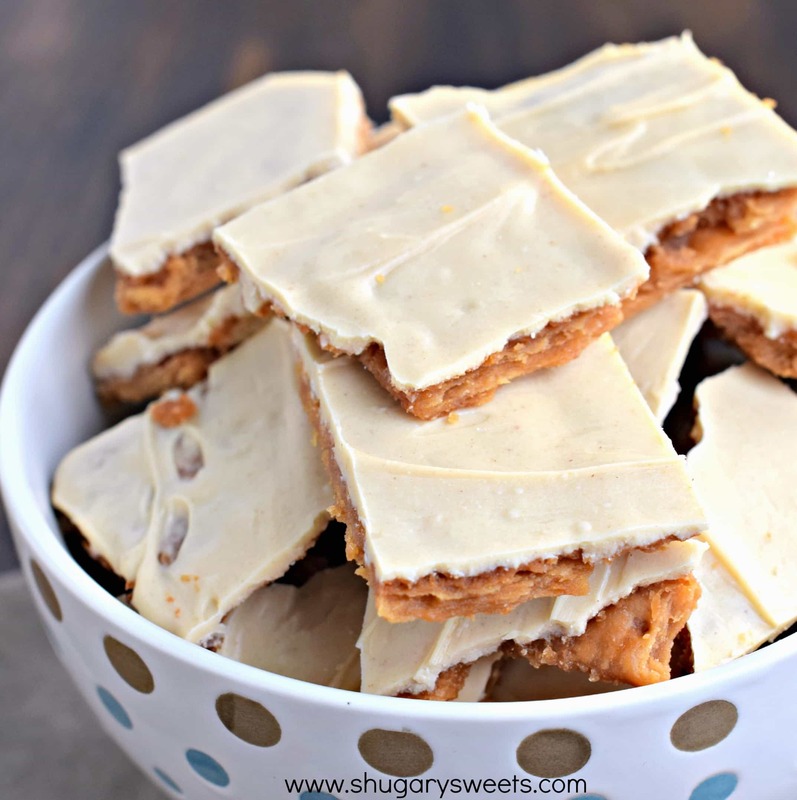 This crazy delicious Saltine Cracker Toffee recipe I made last year appears often in our house, only this time I thought I would change things up and give this toffee a peanut butter make over! I do the same for desserts, only I plan them monthly. I list out all the treats I want to try, and plan them around special events that month. I also try to bake cookies on Mondays, so that my kids have a sweet treat for their lunches each week. But, when in doubt, or my mind goes blank, I start looking at my own blog for recipe inspiration. Noting that the Saltine Toffee was a huge hit, I thought I would experiment with peanut butter. I wasn’t even sure if it would taste good. Well, clearly it was amazing or I wouldn’t be sharing the recipe you guys. This stuff is like crack. I used Club Crackers instead of saltines (although saltines would certainly work just fine). The club crackers made it very FLAKY and delicious. I added peanut butter into the toffee mixture. After baking, I topped this toffee with a white chocolate and peanut butter layer. Seriously. I amaze myself sometimes. 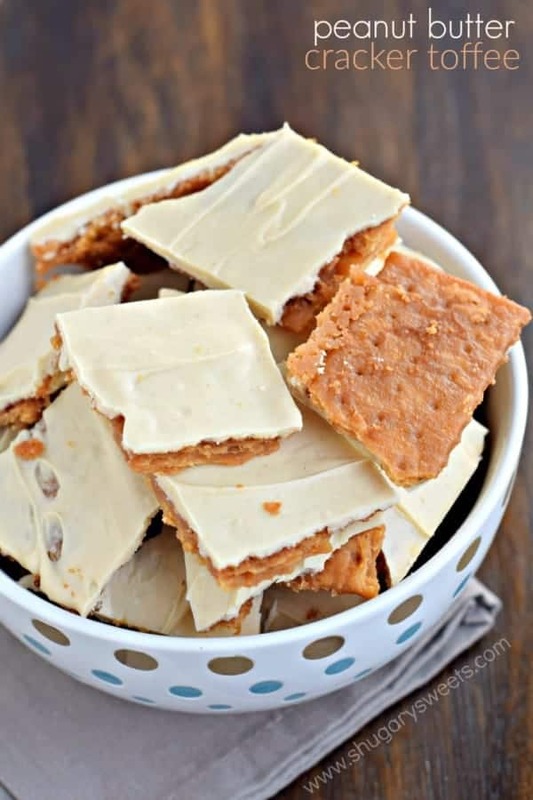 If you have a peanut butter lover in your life, give this Peanut Butter Cracker Toffee recipe a try today!! Line your baking sheet with parchment paper. This will not only make the crackers easier to remove from the pan, but it will make clean up so much easier! Allow crackers to cool completely before breaking into pieces. You can either let them cool in the pan, or using the parchment paper, slide the entire pan of toffee onto a wire rack to cool. Once cooled, use a sharp knife to cut these into pieces. Store in airtight container until ready to eat. 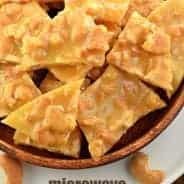 Be sure to stop over at Food Fanatic for this delicious Peanut Butter Cracker Toffee recipe and all my other delicious candy creations! I would not be trusted anywhere near this stuff. The regular cracker toffee is addictive enough, but add peanut butter and you may have the solution to brokering world peace. Seriously. I would stay happy with a batch of this near me at all times! I have never eaten Cracker Toffee and it’s probably a good thing! I would be hooked. Oh girl, you need to change that!! This looks amazing! I am a big fan of cracker toffee. Pretty sure that bowl of peanut butter toffee goodness cannot be anywhere near me…because I would devour it all!!! 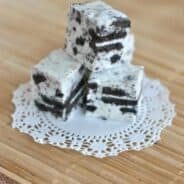 Love the fun twist to your recipe! Menu planning is a life saver!!! I think I’d love for this to appear on my menu plan and wouldn’t be ashamed if it was for dinner 😉 YUM! Oh man! You are the toffee queen! 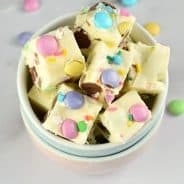 I love the idea of mixin’ up the cracker toffee. I always make it the boring (okay, awesome-yet-traditional) ol’ way. I’m inspired by this! 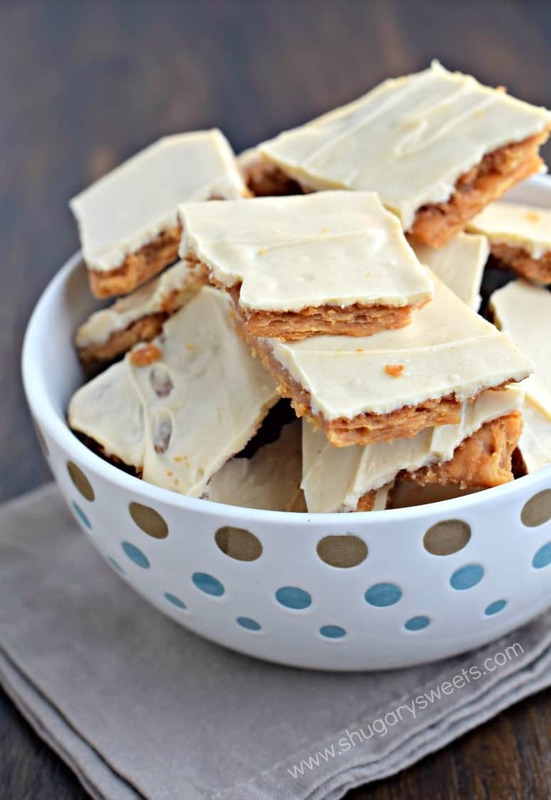 I am a saltine cracker toffee junkie….this Peanut Butter version is amazing!! Total genius! You could add peanut butter to just about anything!! This is AMAZING and would be an addiction for me. OH mah worrrd! I am like… I can’t even. I am picturing myself eating this straight from the pan. Not sharing! OMG I would become sooooo addicted to these! Can these be made with graham crackers? ?